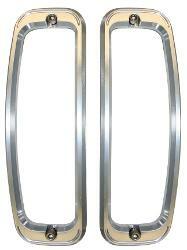 New pair of Billet Aluminum Tail Light Bezels for 1966-1977 Classic Ford Broncos. 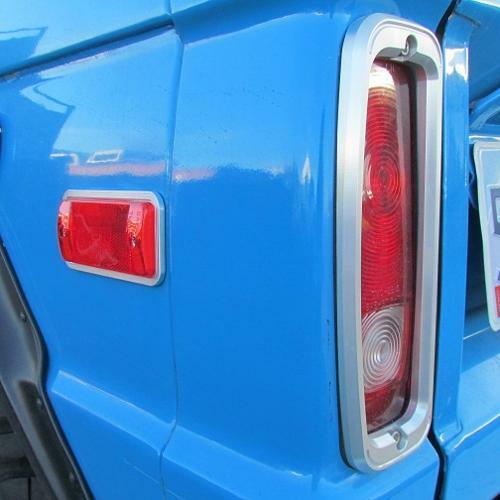 These beautiful tail light bezels are sure to stop everyone in their tracks. Durable enough to withstand almost anything you can throw at it. 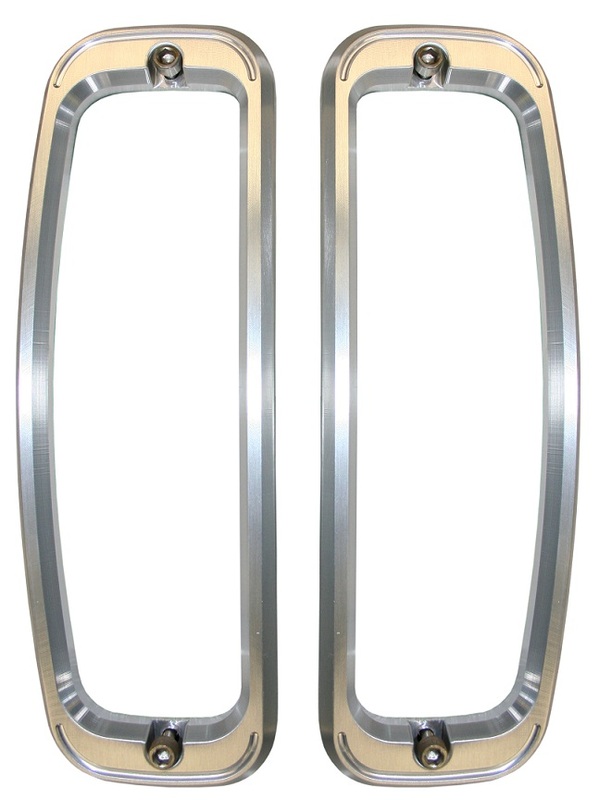 Includes gaskets and mounting hardware.